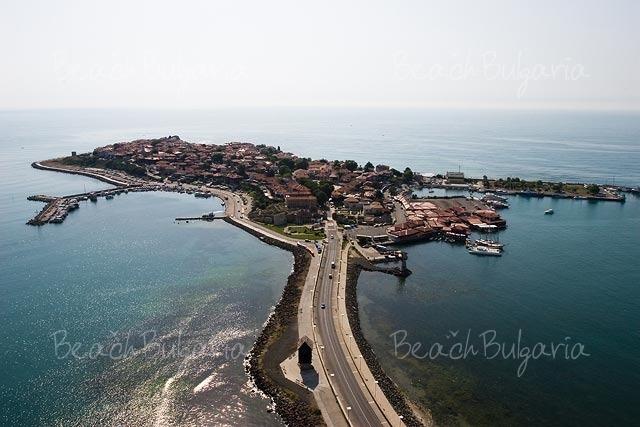 The panoramic walk to the Old Nessebar will be even more pleasant, due to the additional lighting installed on the isthmus that connects the new part of the town with the old one. The lights not only focus on the thin stripe of land, that connects the peninsula, but also stresses on the charm of the ancient town. The additional night light was installed with the initiative of the Nessebar municipality. 68 diode lighters were installed on the pavements from both sides of the road. The light accent was completed by a 1350 m long diode band. All lighting bodies are supplied with 24 V DC which makes them completely safe for installing and exploitation. The lighting is energy efficient with a total consumption of 5.6 kilo volts. The new lights are said to be a boost not just for Nessebar’s traditional summer tourism but also for presenting better its ancient cultural heritage. 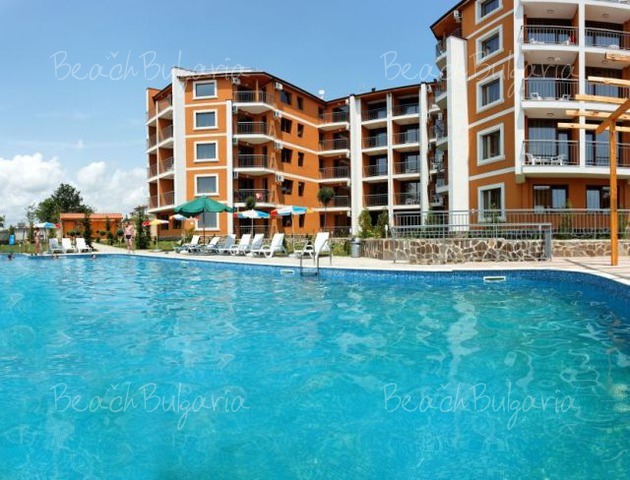 Nessebar was originally a Greek colony later turned into a Roman and Byzantine port. It was conquered for Bulgaria by Khan Krum in 813 AD. Please, post a comment on The Old Nessebar with new night lighting.